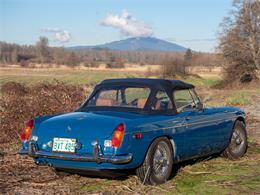 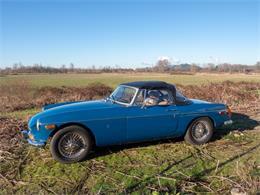 1974 MG MGB, British teal, fully restored, modern technology. "The Gster" was purchased in 2002 with 7K miles on the odometer. 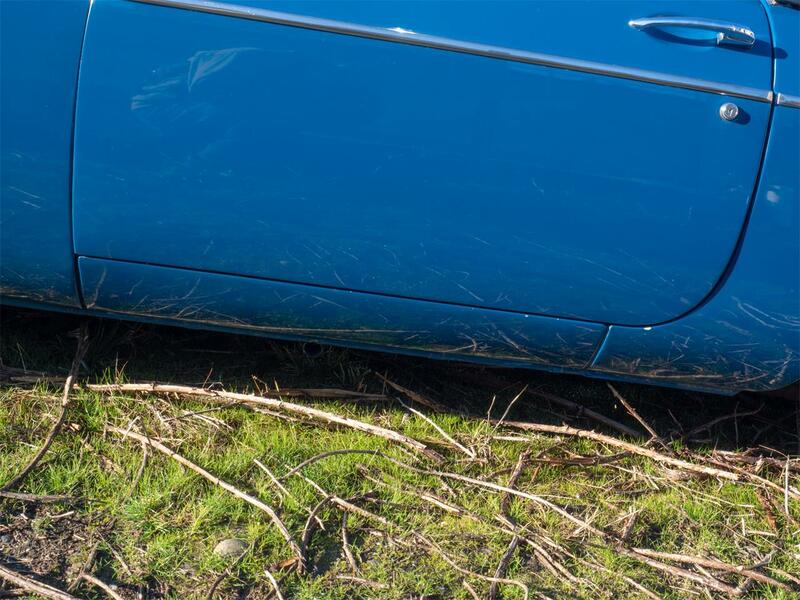 The car had a truly horrible paint job (several actually) that just had to go away. 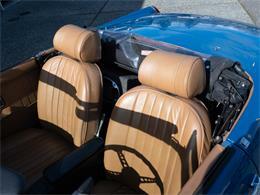 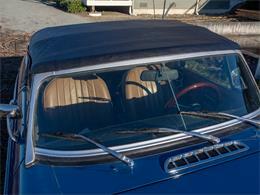 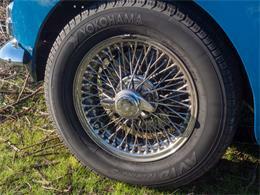 The decision was made to do a very deep mechanical restoration, and to re-do all of the exterior. 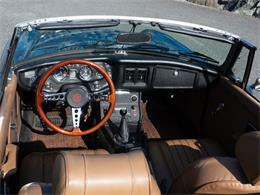 The interior is not-too-bad original and is still in the car. 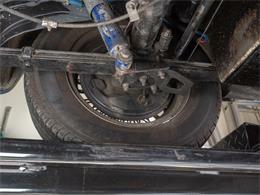 All of those bad paint jobs had to come off before we could get down to building it back up for spraying. 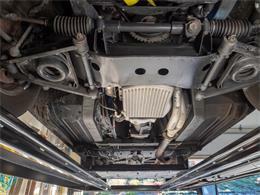 When we got down to factory paint, the body was in excellent shape. 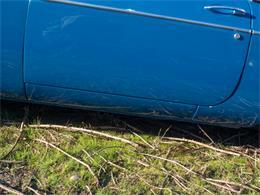 We shot her with catalyzed acrylic enamel and replaced all of the shiny bits. 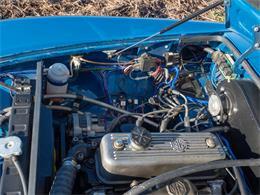 The engine was rebuilt and well-warmed up. She moved up from the old 4-speed to one with overdrive. 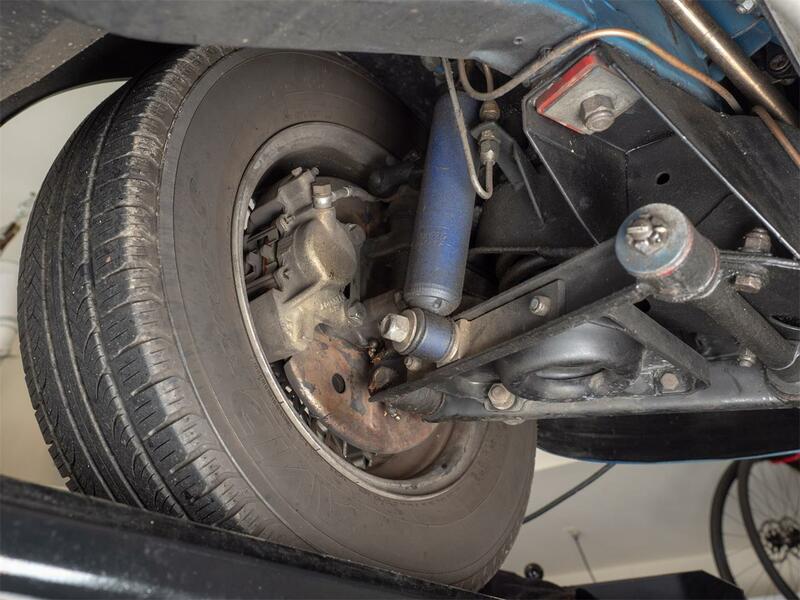 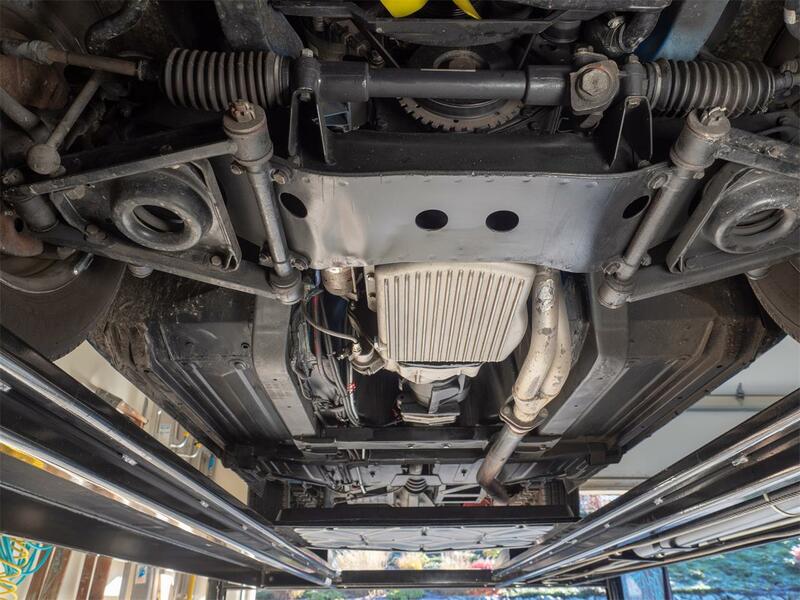 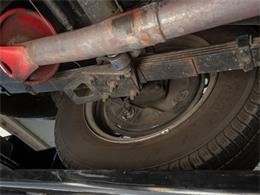 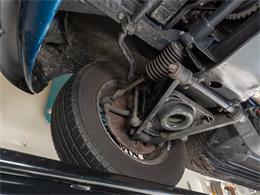 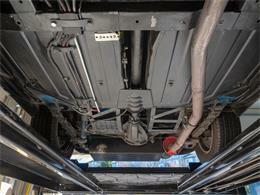 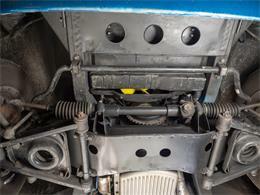 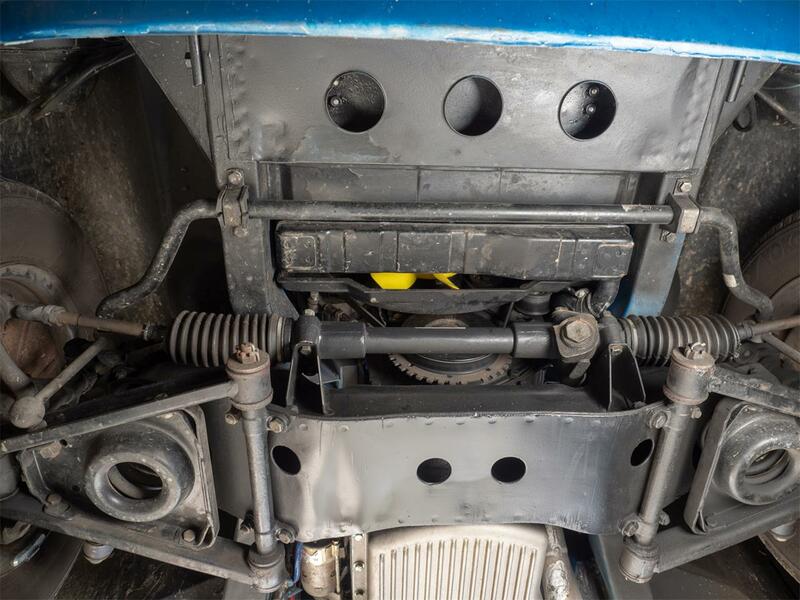 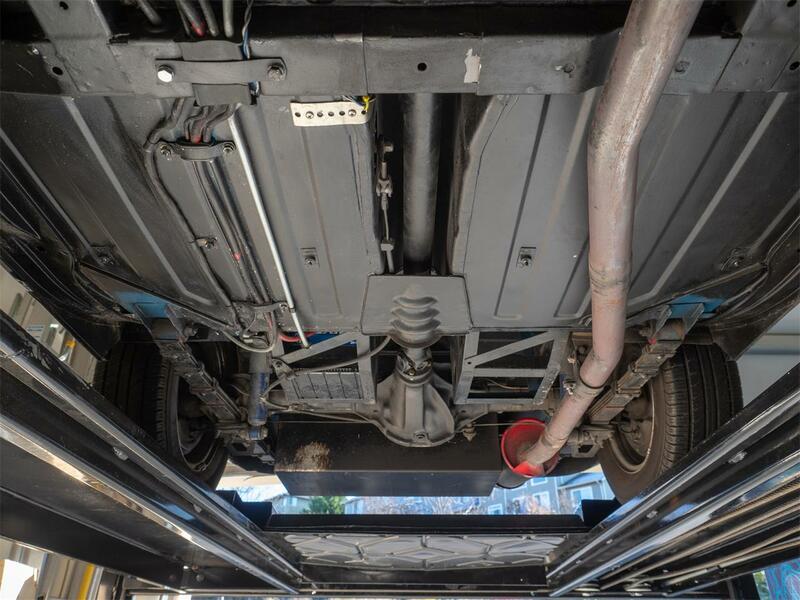 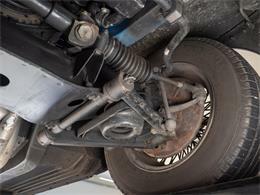 We gave her a full suspension upgrade, with tube shocks, urethane bushes, uprated, 3/4" sway bar and a panhard rod. 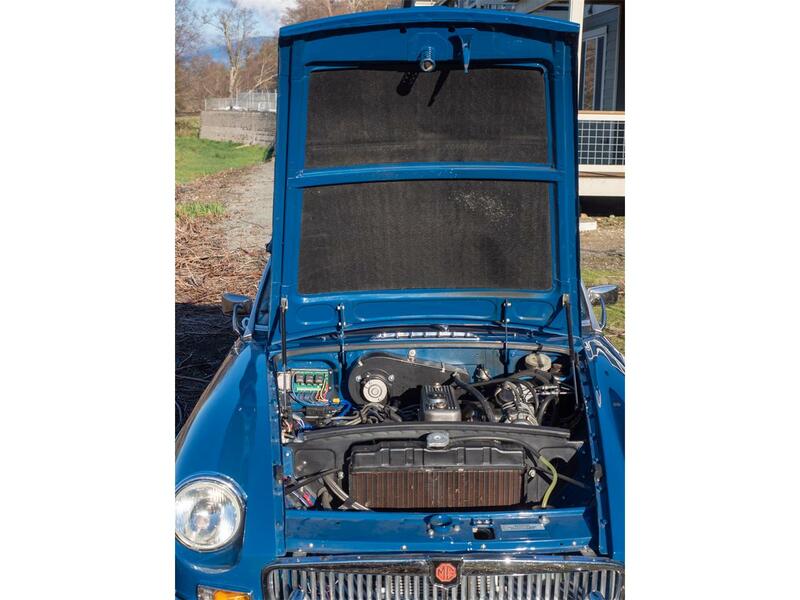 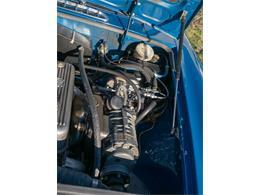 Over the years, the engine ran with SUs, then a Weber DCOE, and eventually, a Moss supercharger kit. This entailed lowering the compression, adding an aluminum head, and finally an MSD module to control timing under boost. 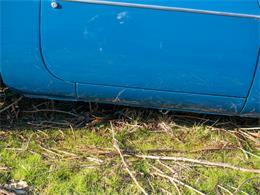 This car was a daily driver until 2009 and logged over 60,000 miles. Most of it driven "spiritedly', as we like to say. 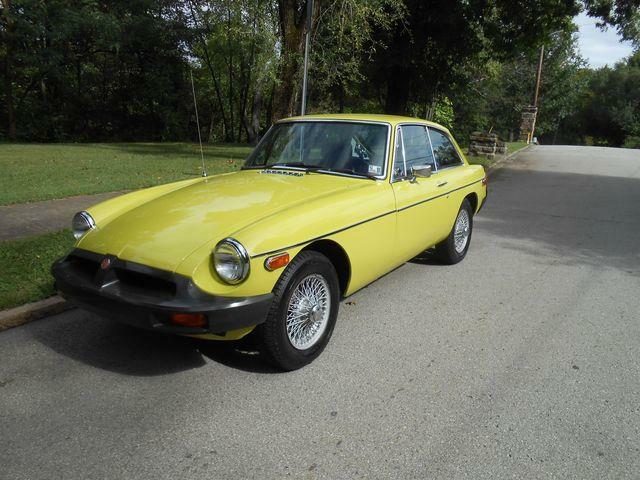 She averages 22 MPG and can get 24 if driven conservatively. 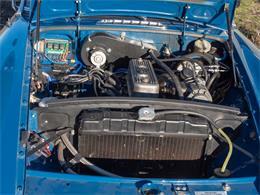 The car has be tested to have 117 HP on the chassis dyno and 135 ft-lbs of torque. 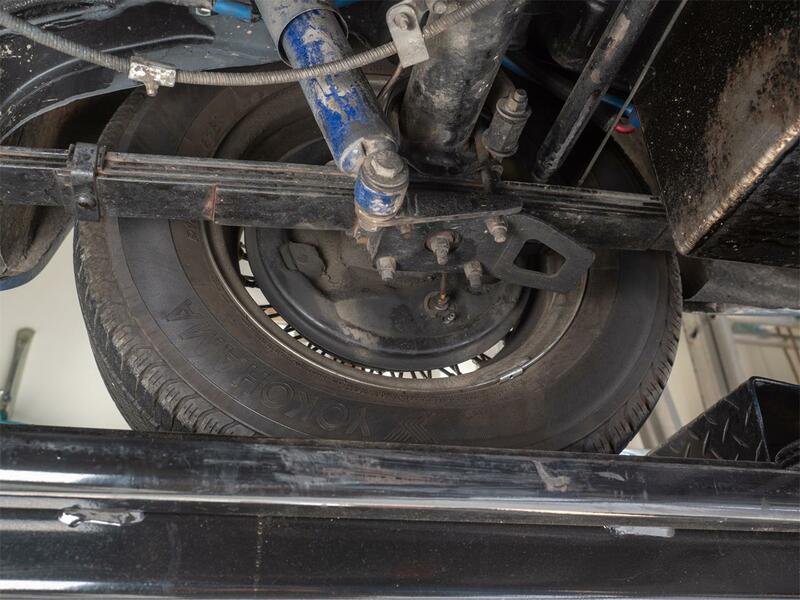 In April of '09, the car was involved in a chain-reaction collision, crushing the front of the body and bending the entire shell half an inch out of square. 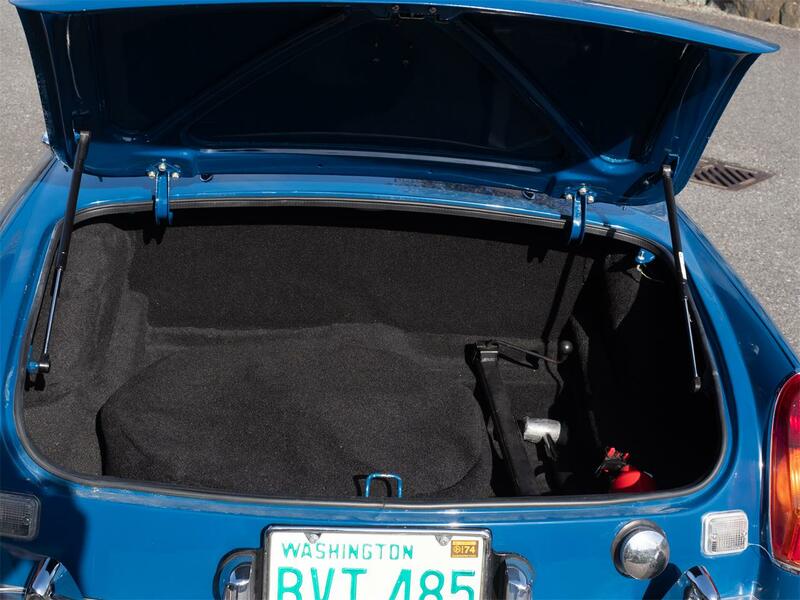 A mostly-restored shell was located in Victoria, BC, and the Gster was rebuilt again. 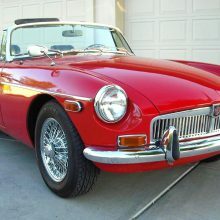 Happy to work with you as you seek a shipper for the car. 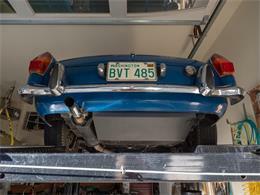 Fairly flexible about working with a shipping company or come on out to Washington and drive her to her new home! 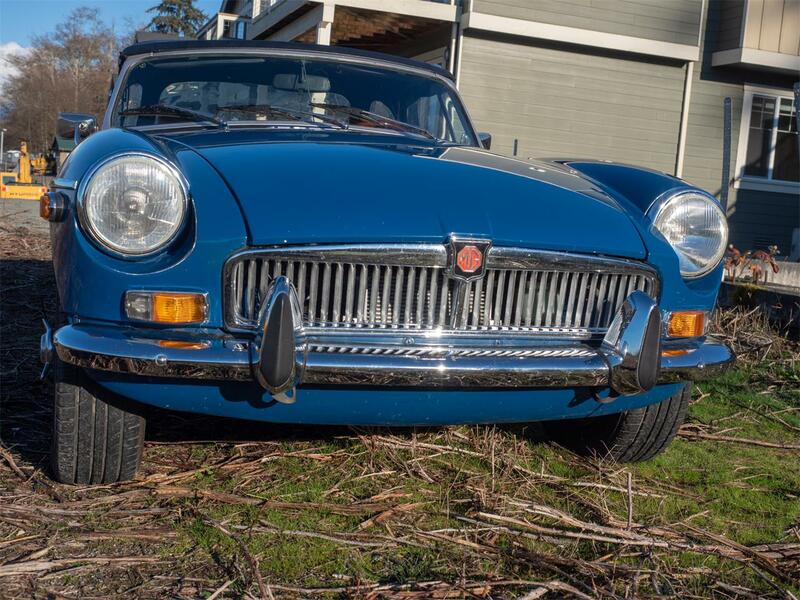 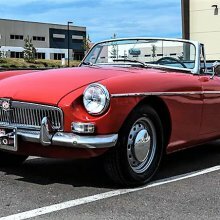 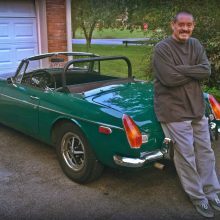 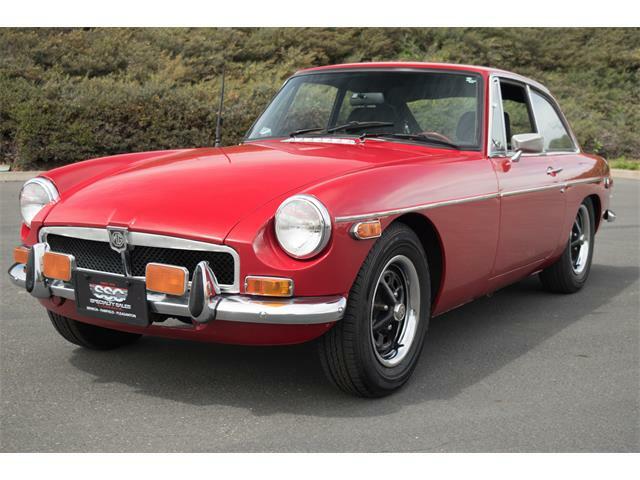 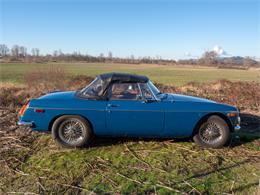 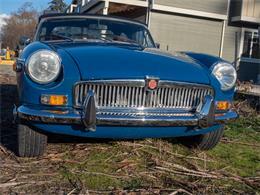 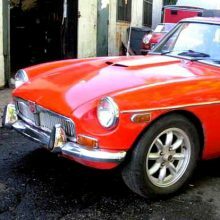 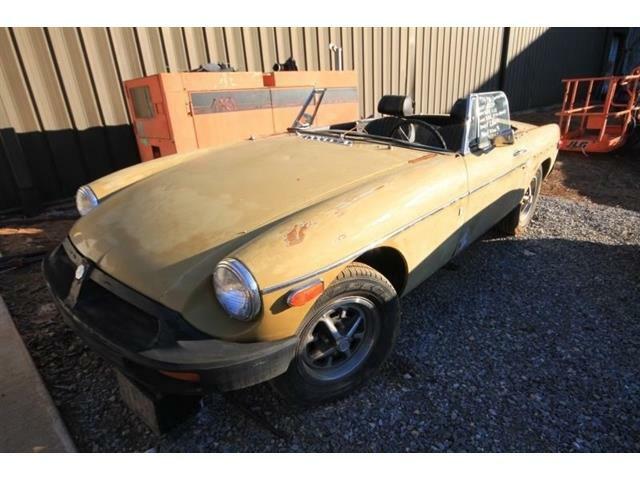 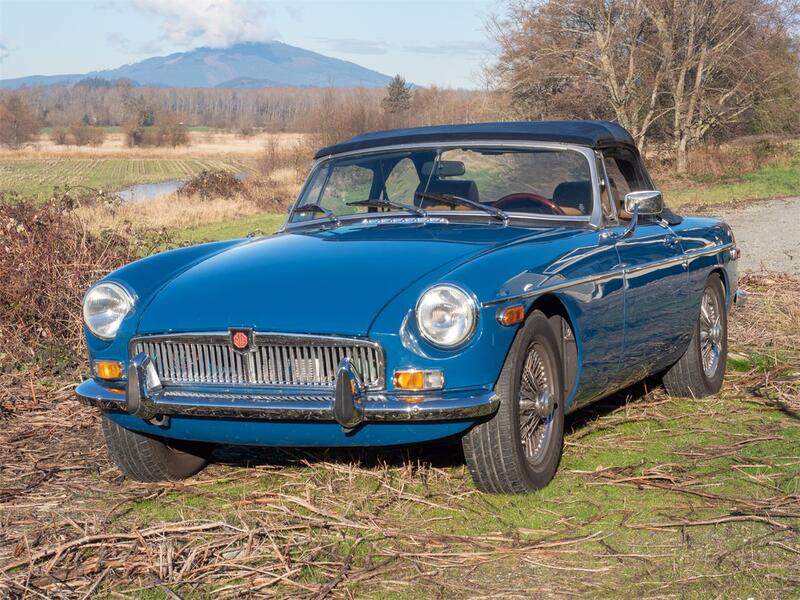 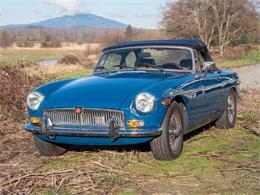 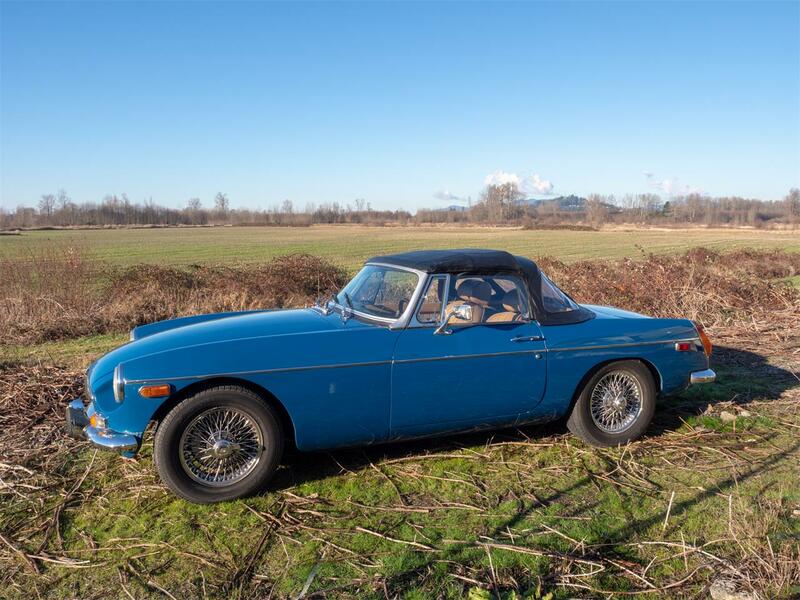 Hi, I'm interested in your 1974 MG MGB listed for sale on ClassicCars.com for $20,000.00. 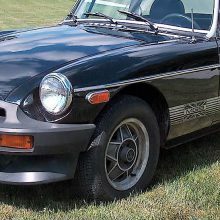 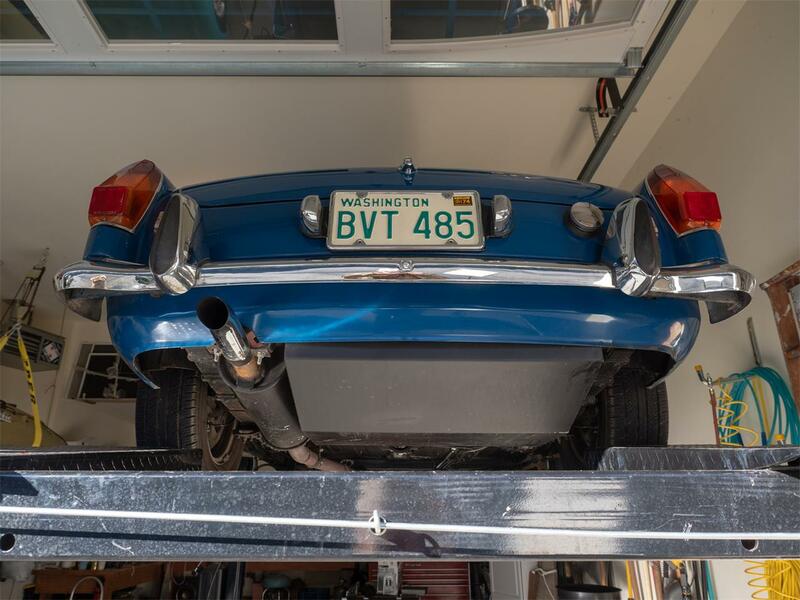 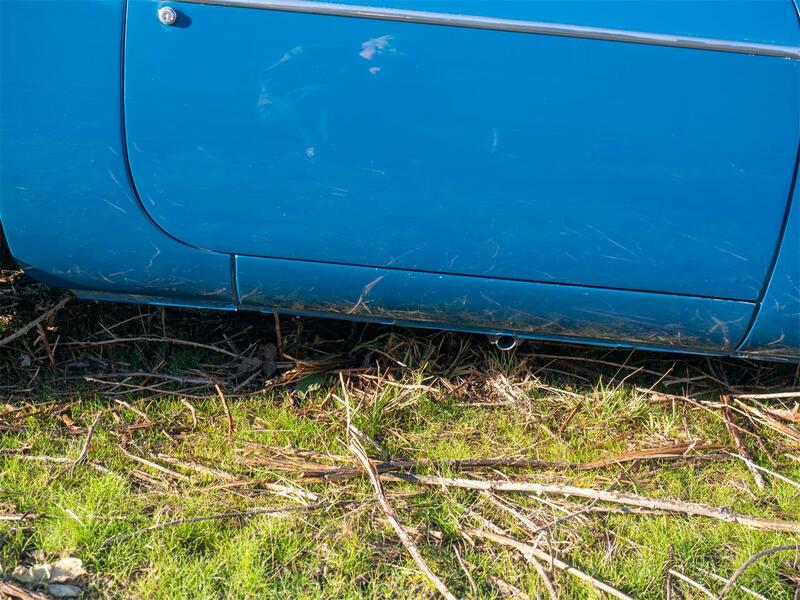 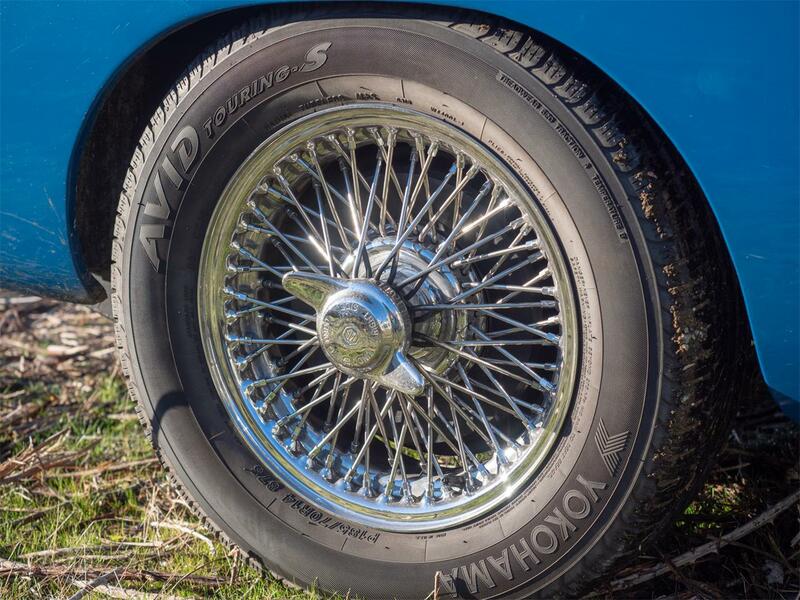 By the mid-1970s, the MGB was getting long in the tooth. 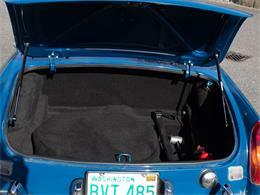 The sports car had grown heavier due to DOT crash regulations. Each week, The Daily News @ ClassicCars.com staff gets together for a meeting. 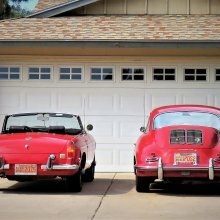 I owned two MGBs long ago — a spanking new ’78 and an old ’73 — but both were gone from me by the year 1985. 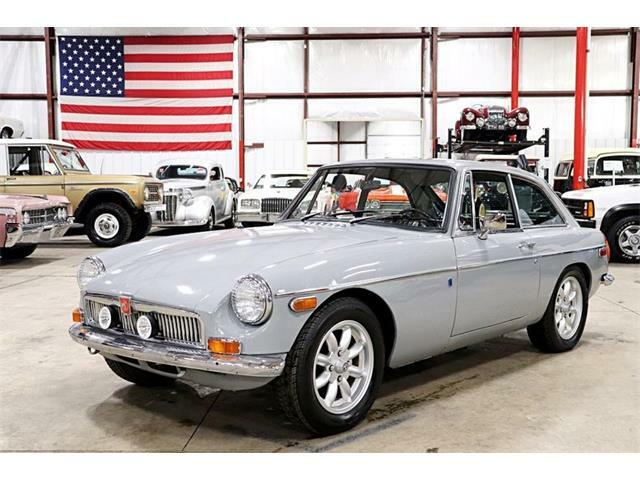 The classic MGB has always been an attractive and affordable choice for sports-car fans, but with one complaint: it could use more power. 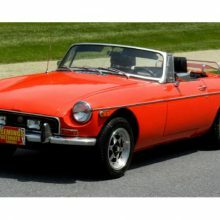 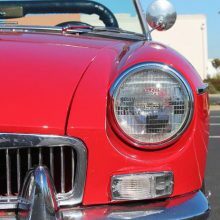 When the talk turns to affordable classic sports cars, the first one considered is often the MGB, Britain’s most-successful roadster. 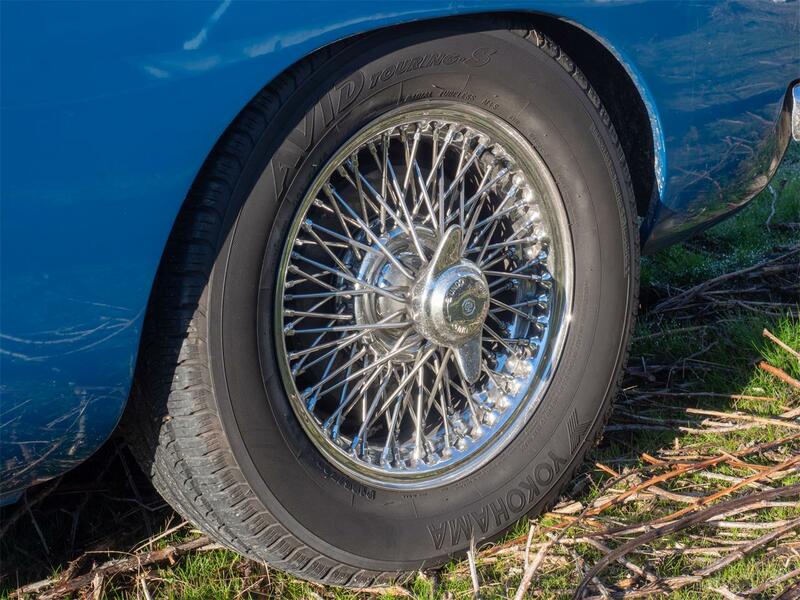 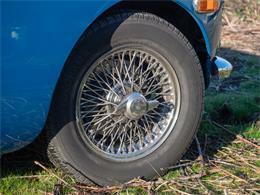 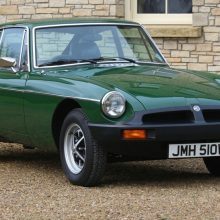 Extremely popular in its day, the MGB of Great Britain has never had great value as a collector car. 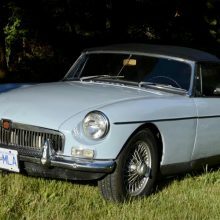 MG is the moniker for “Morris Garages” of Oxford, England, which began in 1924 or 1925 at a dealer of Morris brand vehicles.